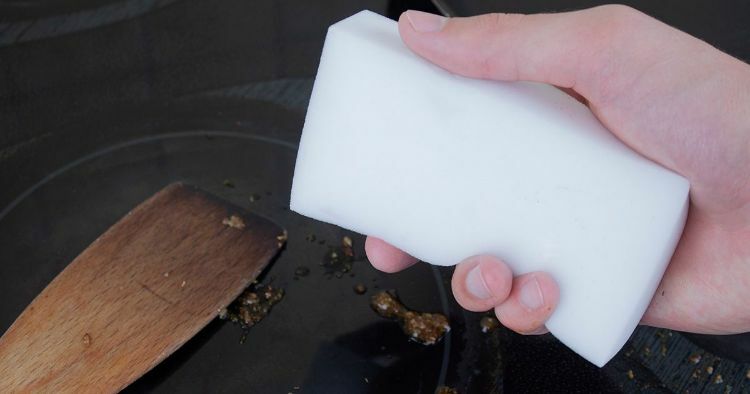 Mr. Clean Magic Erasers are truly magical for many household purposes. This white foam block consists of tiny microscopic pores that work like an extremely fine sandpaper to remove impossible stains from many surfaces without chemicals. 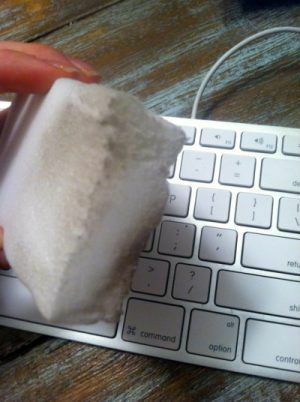 Each foam sponge has a limited number of uses, much like a pencil eraser. Magic Erasers have quickly become the "go-to" cleaner for hard-to-clean messes. 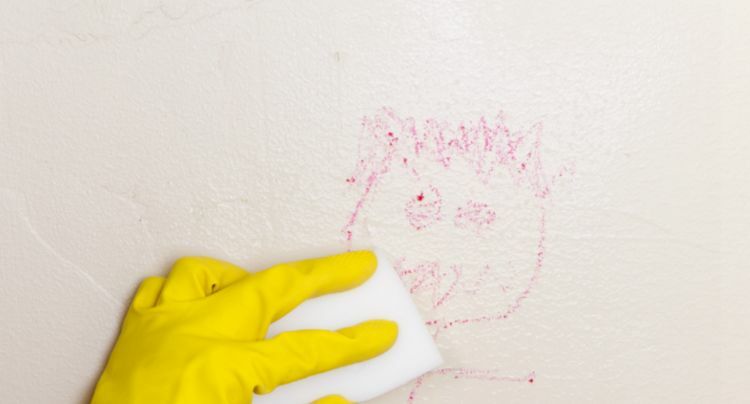 From baked-on grease to creative art projects on walls, you'll be amazed at what you can easily erase with their help. 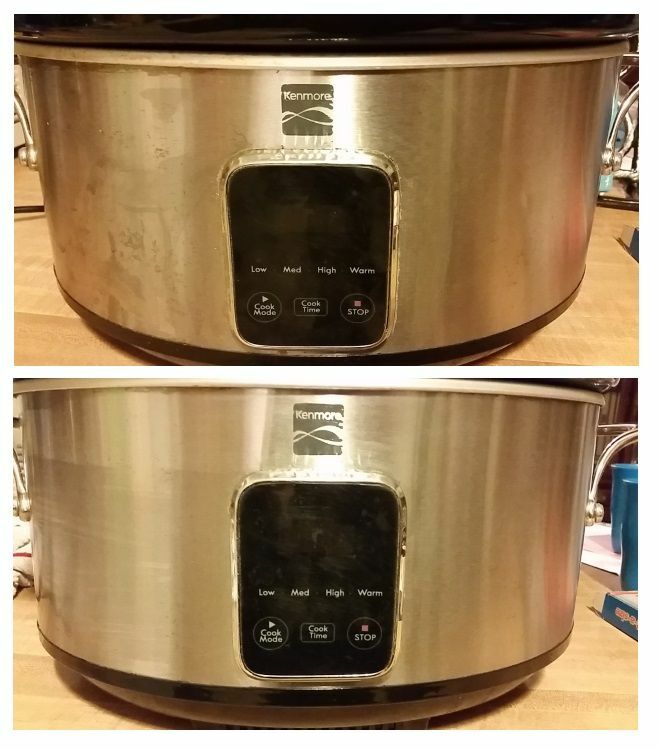 The brown stains in the corners and on the handles of favorite glass bakeware are simply baked-on grease. You can soak it all you want, but it is almost impossible to remove. 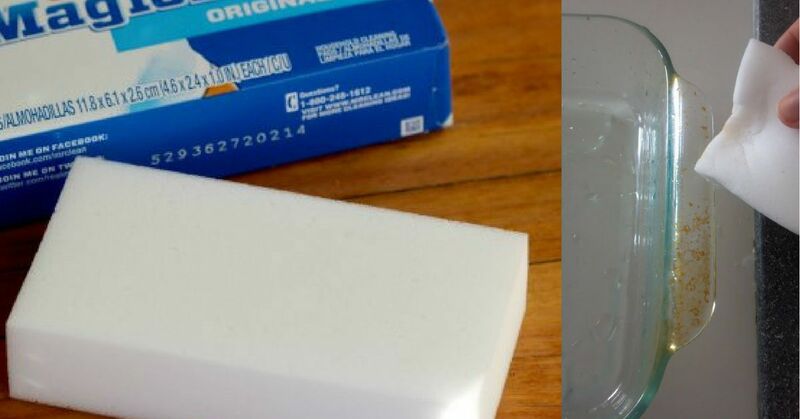 A Magic Eraser quickly removes the stains. Just dampen the sponge, give it a squeeze, and gently rub over the stained area. The brown spots will come right off. The brown staining on oven glass is also simple grease residue from cooking. You don't have to break out a heavy-duty commercial oven cleaner if you have a Magic Eraser. 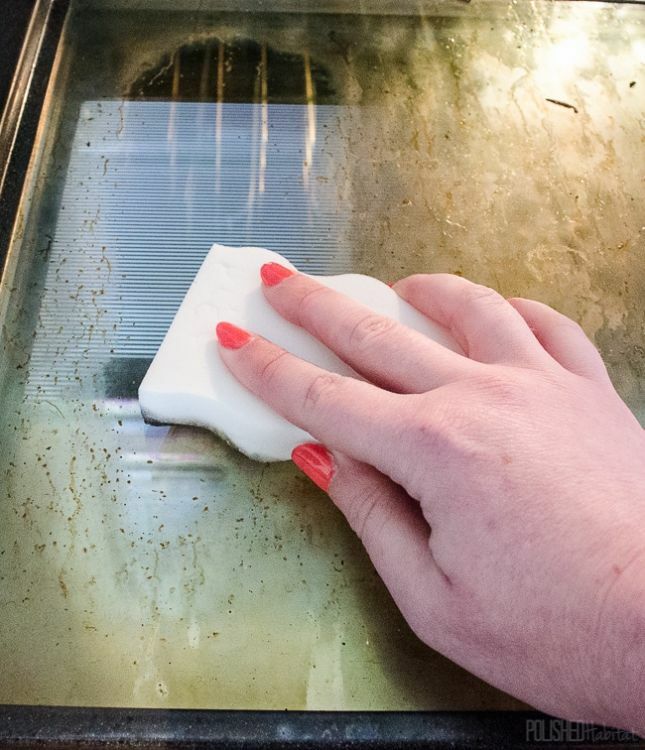 A little scrubbing will have your oven looking brand new in no time at all. Stainless appliances can be difficult to clean. Grease, fingerprints and food seem to stick like glue. Using a damp Magic Eraser to gently polish the surface of stainless steel appliances will give them a brilliant and streak-free shine. 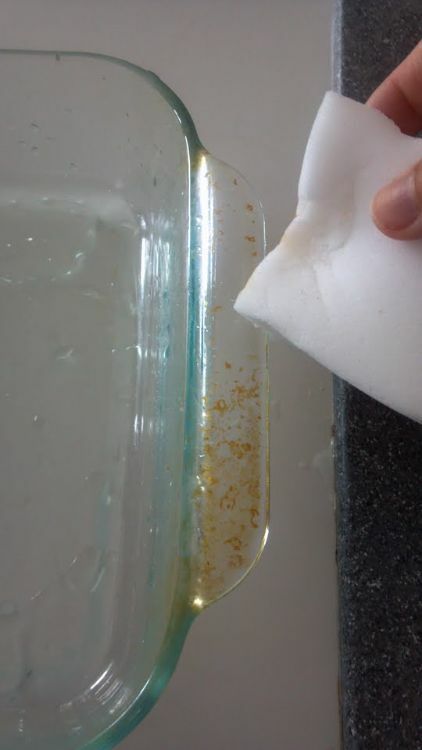 Just like bakeware and an oven door, a glass stovetop can sometimes build up grime that seems impossible to remove. Not for a Magic Eraser! Simply keep dampening the Magic Eraser and wiping up the removed food grime with paper towels or a microfiber cloth as you clean. It might take a bit of wiping down, but the results will be amazing. Sometimes you get a bit of dirt or mildew on portions of your home's exterior. You need a good cleaning, but the area isn't big enough to justify a power washing. Use a Magic Eraser to gently remove marks from siding. Follow up the cleaning with a rinse of the hose to reveal a spotless exterior. 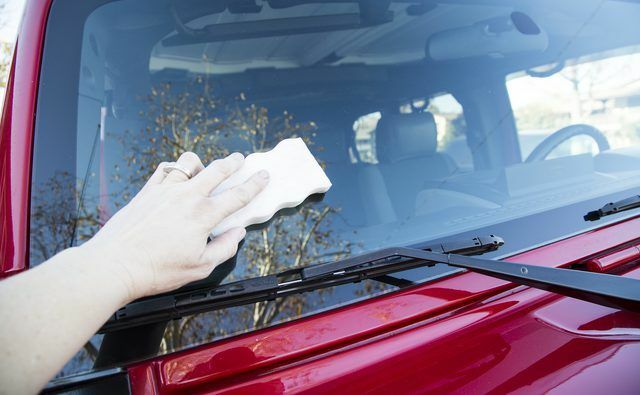 A Magic Eraser makes it an easy task to clean bugs off a car windshield. With nothing more than water, you can wipe away the bug residue blocking the view. Use a glass cleaner after scrubbing to leave a streak-free shine. Don't use the sponge on any painted surfaces – it can sand away the clear coat. That latest art project may be precious, but it doesn't exactly belong on the wall. After you take a picture, reach for a Magic Eraser. It will gently erase crayon marks from walls without damaging the wall. It also works quickly on pen, pencil and marker. 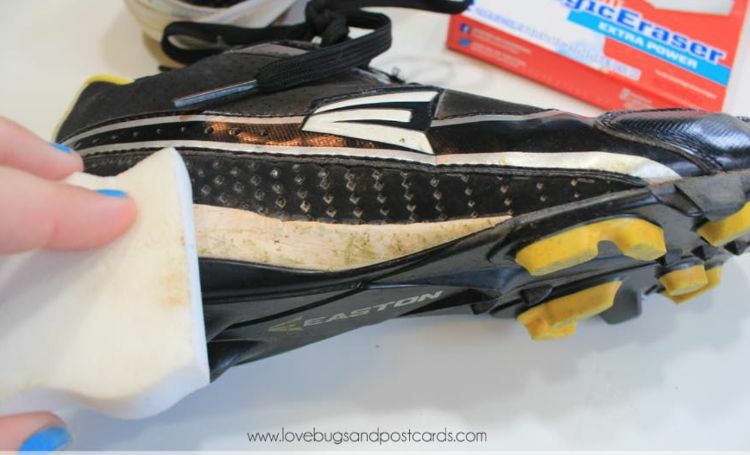 Sports shoes, sneakers, running shoes and even white dress shoes can become scuffed, dirty and grass-stained by simply wearing them. Erase the toughest of shoe stains with a Magic Eraser. Just a simple rub will reveal the clean, white surface you once loved. If you dye your own hair, you know that drips and splatter happen. Even a quick wipe up can leave a stained spot on hard surfaces. 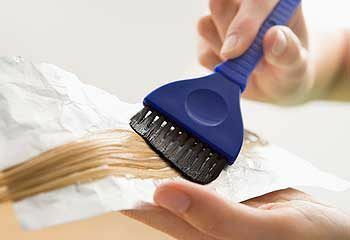 A Magic Eraser is perfect for quickly removing hair dye stains without the use of harsh chemicals. It only takes a few seconds to wipe away the stain. Price tags and labels can be hard to remove from hard surfaces. Even though you soak the item and the paper comes off, the sticky residue remains. The toughest glues will even resist a soaking with oil. 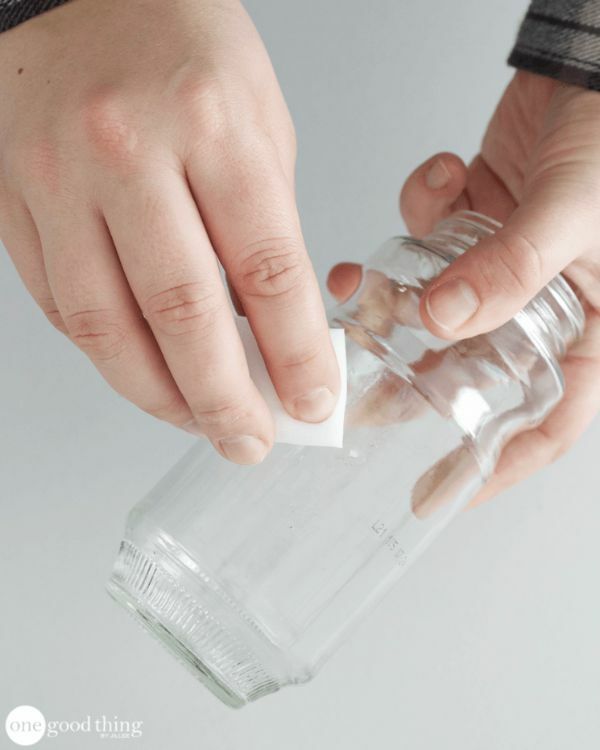 A Magic Eraser will sand away the sticky residue and leave behind a flawless surface. Light-colored keyboards often look dingy after a while. The oils on your fingers combine with dirt and dust to create a coating on the keys and surfaces you touch the most. Use a Magic Eraser to gently remove this grime without harmful chemicals.